The realization of the powerful benefits of medical cannabis continues to expand, even to the most unexpected places, like Pennsylvania’s Pastor of Pot. After experiencing the devastation a family in his congregation was going through, one pastor has made it his mission to raise awareness of the many benefits medical cannabis has to offer. While his home state has just recently begun integrating medical cannabis policies, he’s using his position to open the eyes of a demographic that previously shied away from the topic. As support for legalization continues to grow, from even the most unexpected places, it’s clear, the healing properties of cannabis cannot be denied. 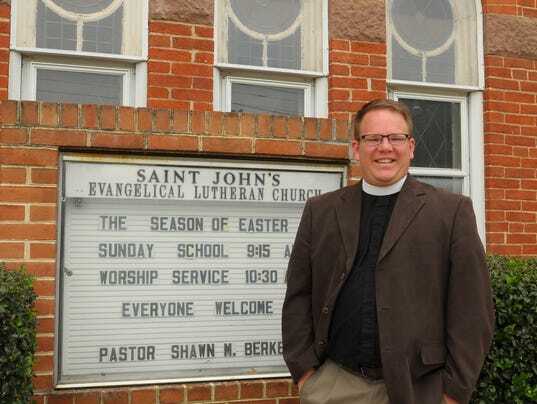 For the last eight years, Pastor Shawn Berkebile has faithfully led his congregation at St. John’s Lutheran Church in Abbottstown, Pennsylvania. He’s offered guidance and insight for those seeking answers about God, marriage, the afterlife, sexuality and even medical treatments. Pastor Berkebile told Civilized about how he began is unlikely calling as a medical cannabis advocate when one family from his church brought their daughter’s medical condition to his attention. Marijuana was always something I didn’t really associate with. If you had asked me 10 years ago whether I’d one day be advocating for medicinal cannabis, I would’ve said no. I didn’t think our country was even close to being ready for that. The Sharrer family explained to Pastor Berkebile how their nine-year-old daughter, Annie, who suffers from a severe form of epilepsy, was finding little relief from the toxic regimen of pharmaceutical drugs she’d been placed on. The medications were only adding to the young girl’s complications, as organ failure and breathing issues began to present life-threatening conditions. With so few options left, the family made the decision to seek out medical cannabis treatments but also wanted to keep an open and honest relationship with their Pastor. After explaining the circumstances to Pastor Berkebile, his views on medical cannabis were forever changed. As a pastor, we speak for the voiceless. Jesus always cares for the marginalized and those that society has given no chance to speak. 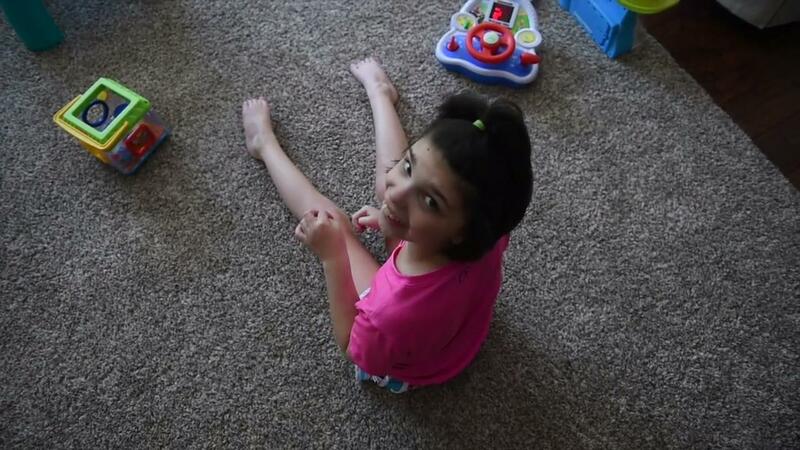 Annie couldn’t speak for herself, so I felt it was my calling as her pastor to be her voice. 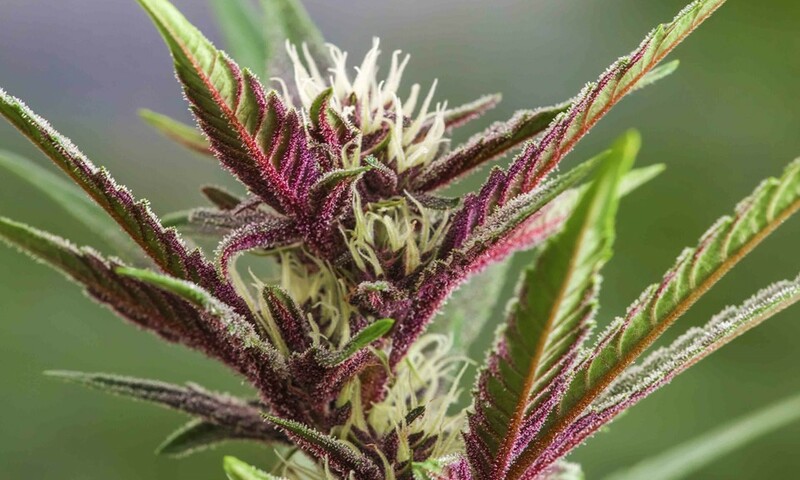 After seeing the benefits Annie received from medical cannabis and educating himself on its many uses, Pastor Berkebile set to work exposing medical cannabis to as many people as he could reach. He began attending rallies, spearheading awareness campaigns, joined forces with advocacy groups like Campaign for Compassion, talked to media and hosted public town hall meetings, all in the hopes that he might be able to help more families, more suffering children and to raise awareness of this wonderful, holistic treatment option. No one in the church had ever spoken publicly about cannabis, recreationally or medically. That’s kind of why I was nervous because I was doing something that was against the cultural norm, but I knew that medical marijuana was not a bad thing, that it was actually providing a lot of care and relief to a lot of people. I knew that my voice as a pastor had some power, that when I used it wisely in the political arena, people tended to listen. Pastor Berkebile was able to see his diligent preaching pay off in 2016, when Pennsylvania became the 24th state to legalize medical cannabis, ensuring sick children were the first to receive early treatments by implementing special stipulations.